Irish painter Paul Nugent (born 1964) studied at the National College of Art and Design. 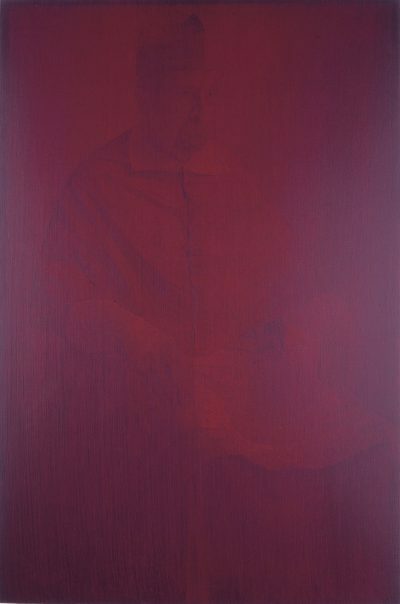 His practice is influenced by photographic reproductions of eighteenth century paintings and explores ideas of multiplicity and uniqueness, presence and absence. Layering acrylic paint over drawings on gessoed boards, his paintings appear first as single colour field abstracts and only reveal their contents over time. Nugent has exhibited in Ireland and Europe. 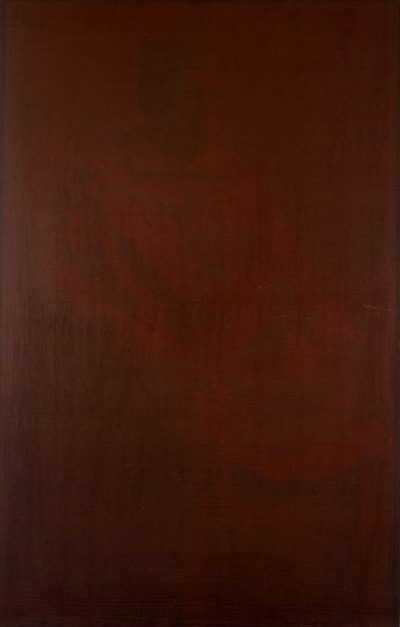 His work was the subject of a solo exhibition at the VOLTA NY, New York in 2012.